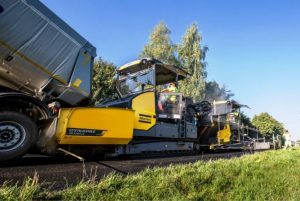 We are happy to announce that there will be again a special winter campaign for WIRTGEN, VÖGELE, HAMM, BENNINGHOVEN, KLEEMANN, DYNAPAC and BOMAG asphalt finishers. This special campaign pricing for all kind of wear material such as screed repair kits, hopper repair kits, chains, undercarriage etc. 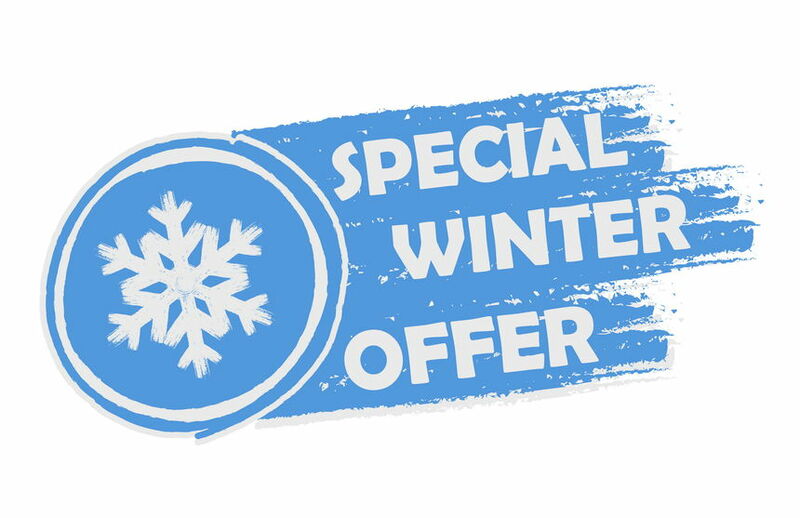 is offered on package pricing. Filters with a minimum of 25 of each type for these machines are also available on package price. 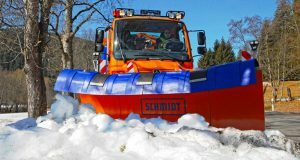 We offer with immediate effect special conditions for Aebi Schmdit wear material like brushes, rubber scraper and all other items for fast winter repair.